Shopping, which should be a fun and frivolous form of expression, has become a chore of choice between male or female identification for many members of the LGBTQ community. 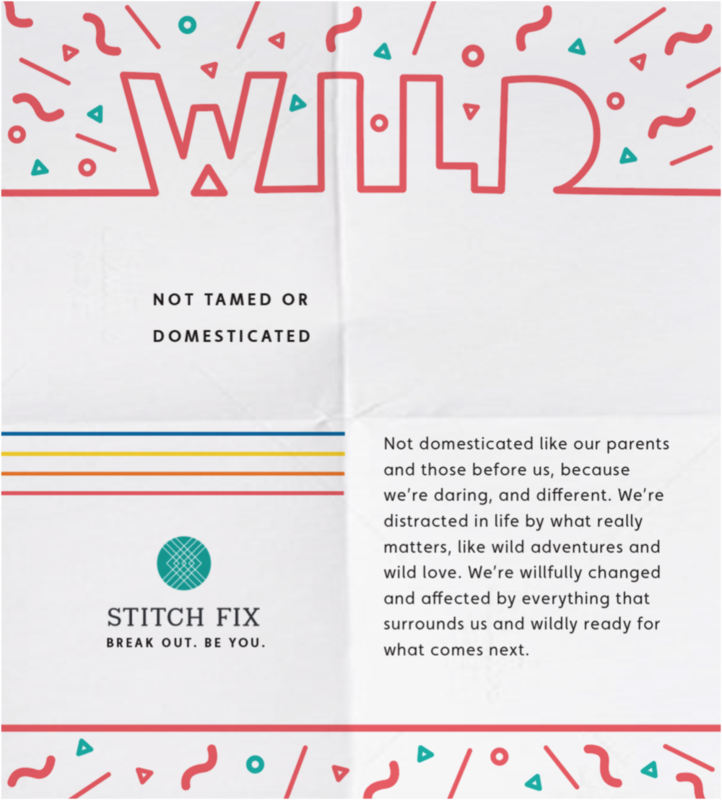 Stitch Fix, an online personal shopping service, recognizes the importance of being true to yourself by encouraging its followers to Break Out and Be You. Stitch Fix will partner with the Atlanta Pride March, one of the largest in the country, to promote gender non-conformity and fashion equality. For the 2018 Pride year, Stitch Fix will transform its logo in support of the LGBTQ community. Digital boards will tease the partnership for the 2018 Atlanta Pride March. Stitch Fix will launch their campaign with a non-gender affiliated option when signing up for its customizable clothing services. 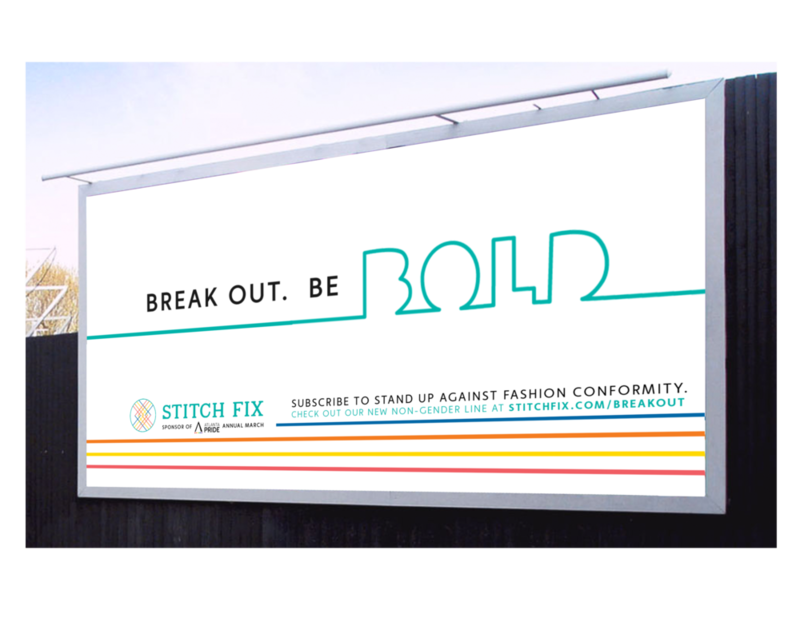 Current and new members to Stitch Fix can use code BREAKOUT at checkout to receive a free, limited edition Pride item for the 2018 Atlanta Pride March. New packaging inserts are included in boxes that use the BREAKOUT code at checkout, encouraging members to embrace who they are. Each box can be repurposed as a protest sign for the 2018 Atlanta Pride March. Pop-up dressing rooms allow Pride Marchers to test out some of the new non-gender apparel and fun flare for the day. Snapchat users will be able to activate the Break Out. Be You. filter to post from the Pride March.